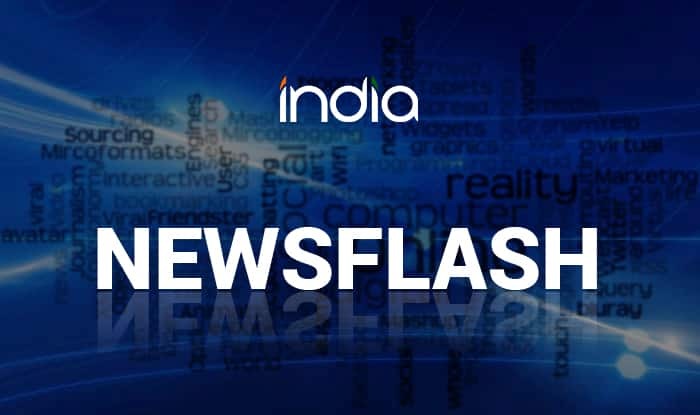 Jammu, Feb 13 (PTI) Jammu and Kashmir Governor Satya Pal Malik expressed sorrow over the blast in Pulwama district on Wednesday which left 12 students injured, a Raj Bhavan spokesman said. The governor prayed for the speedy recovery of the injured and announced ex-gratia of Rs 50,000 for each of them. He directed the Divisional Commissioner of Kashmir to ensure best possible medical treatment for the students, the spokesman said. The explosion took place inside a private school at Narbal village of Kakapora area on Wednesday afternoon, leaving 12 students of class 10 injured.